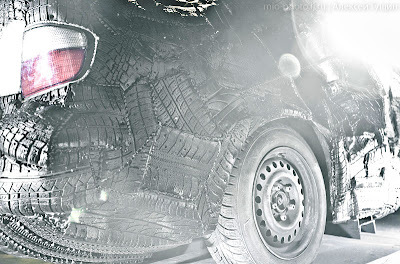 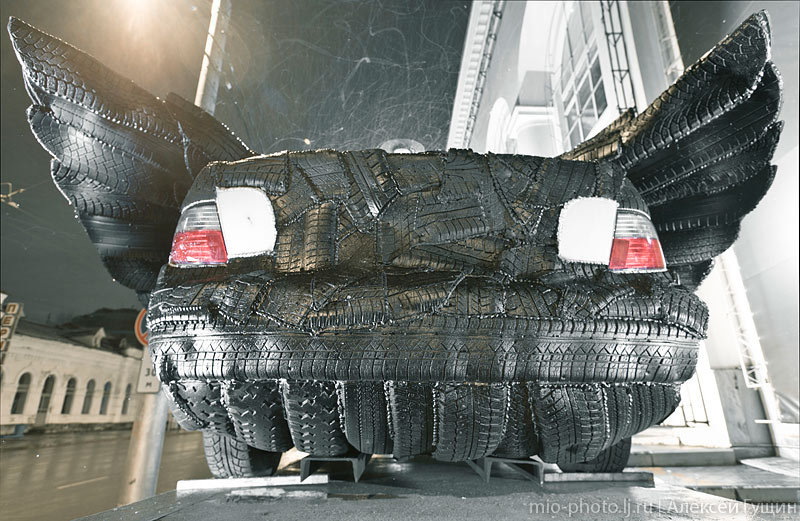 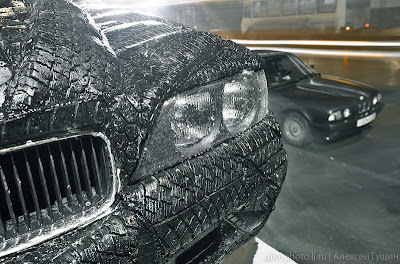 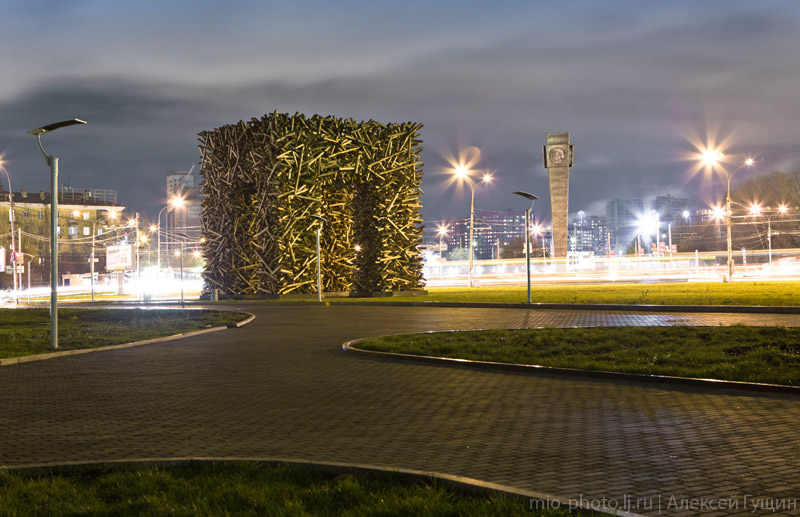 After the death of tyres come in Perm . 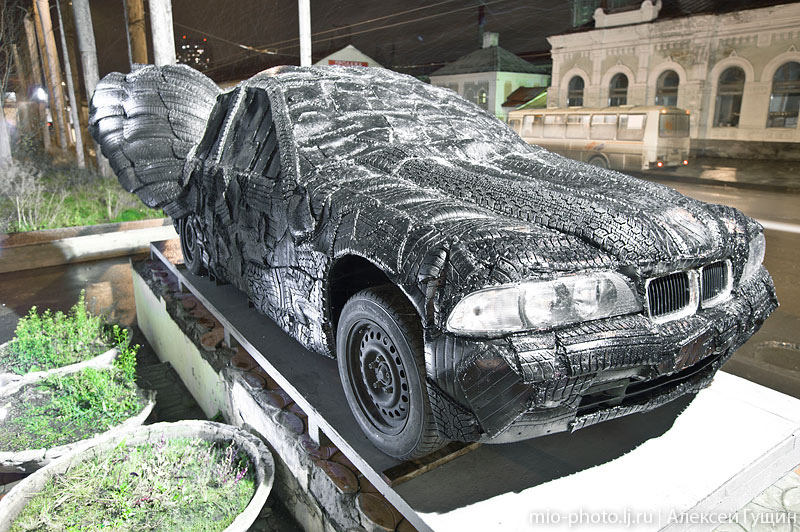 In Perm, opened two new art object Kazakh artist Moldakula Narymbetova. Work on the sculptures, "Scarab" and "Black Angel" took 50 days. 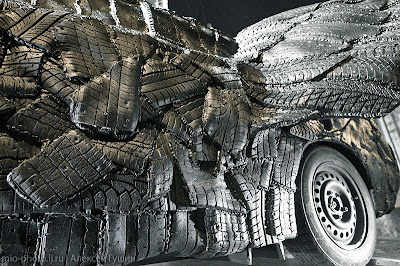 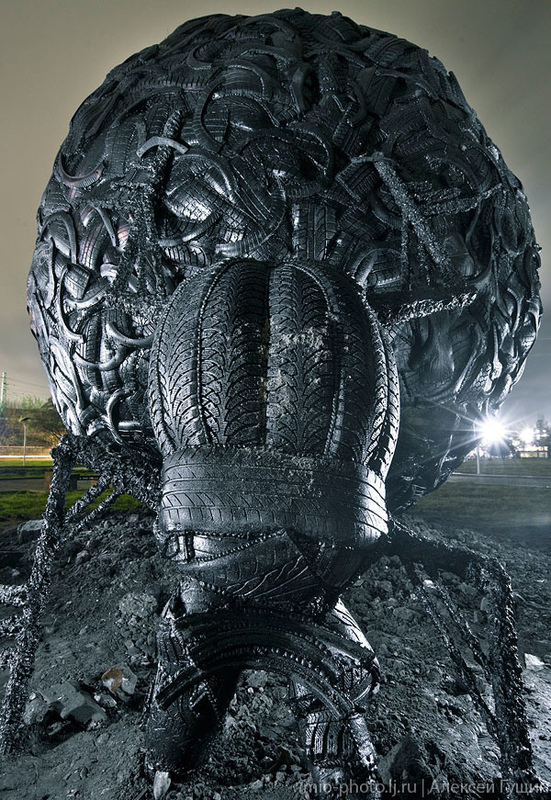 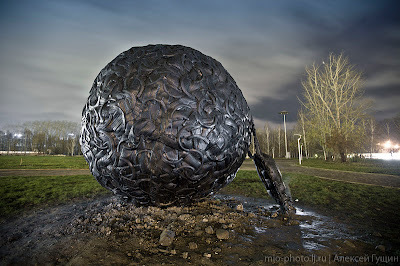 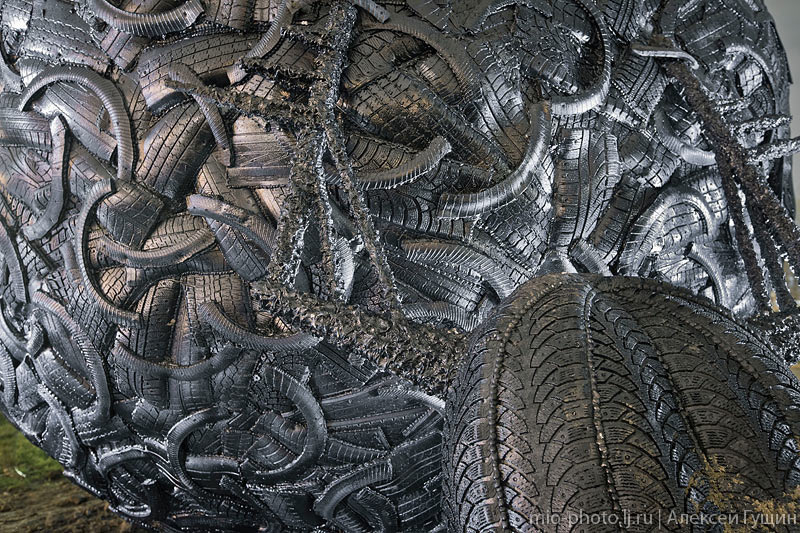 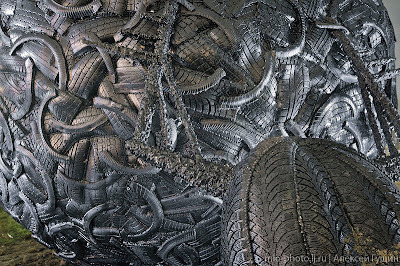 To create an object has been used over thousands of old tires and more than three thousand screws.